My 5th Album (1st Blues Album) Finally Out! Thread: My 5th Album (1st Blues Album) Finally Out! 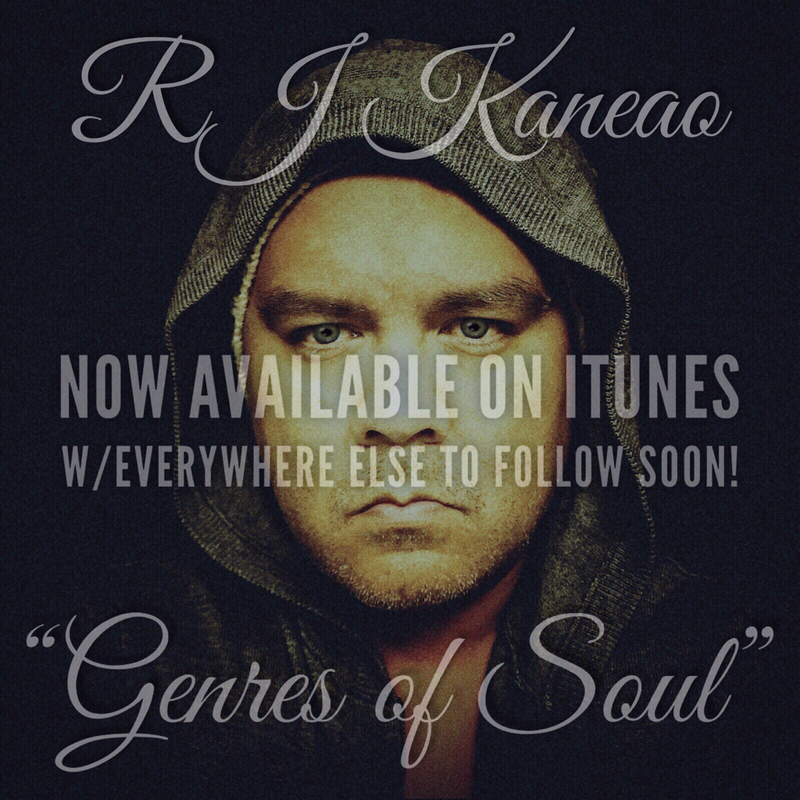 So we released my newest album &ldquo;Genres of Soul&rdquo; a bit earlier then scheduled but fake a listen when y&rsquo;all can, download if you wanna and leave a review if or when you have time. I appreciate all your time and support! It&rsquo;s filled with EBMM & SBMM goodness that&rsquo;s for sure!